WASHINGTON — The Smithsonian is refusing to remove a bust of Planned Parenthood founder Margaret Sanger from its “Struggle for Justice” exhibit despite opposition from a group of African American pastors who pointed out Sanger’s advocacy for eugenics. Earlier this month, a coalition called “Ministers Taking a Stand” wrote to officials with the National Portrait Galley at the Smithsonian Institute to request that Sanger’s image be removed from the exhibit—and any other displays at the museum. The “Struggle for Justice” display was to honor those figures who fought “long standing segregationist practices and discrimination in American society,” and features images of leaders such as Martin Luther King Jr. and Rosa Parks. On Wednesday, the Smithsonian replied to Ministers Taking a Stand, declining to remove Sanger’s likeness from the museum. 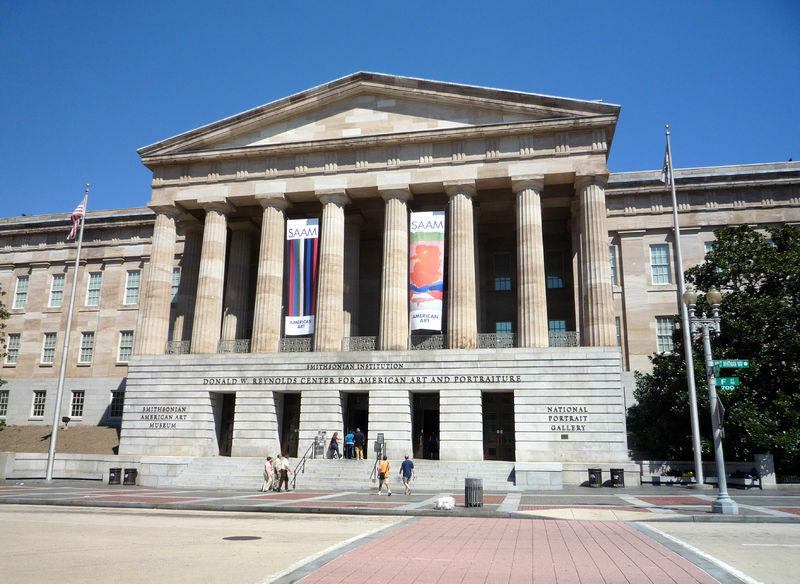 “There is no ‘moral test’ for people to be accepted into the National Portrait Gallery,” Gallery Director Kim Sajet wrote. Sajet stated that the description of the bust of Sanger includes text outlining her controversial philosophies. Jackson says that the group will continue to push for the removal of the bust.